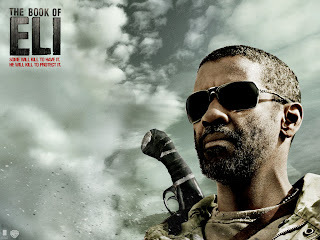 The Book of Eli, released March 2010, starring two times Academy Award winner Denzel Washington, Gary Oldman, Mila Kunis, Ray Stevenson, Jennifer Beals, etc. 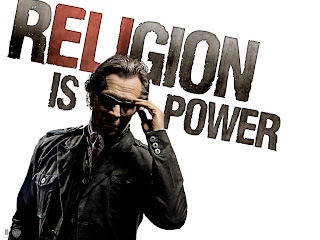 Written by Gary Whitta and directed by Albert and Allen Hughes. 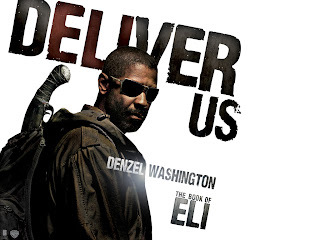 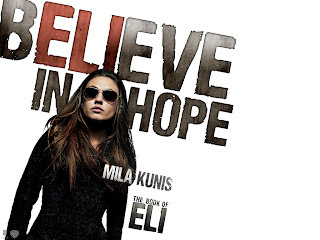 The Book of Eli story about a lone man fights his way across America after the war in order to protect a sacred book that holds the secrets to saving humankind.